I’m so delighted to know this underappreciated gem, as far as reality TV competition goes, is returning to NBC on Dec. 9! I’m quite embarrassed, frankly, since what Justin Bieber is saying of himself, I used to say of David! 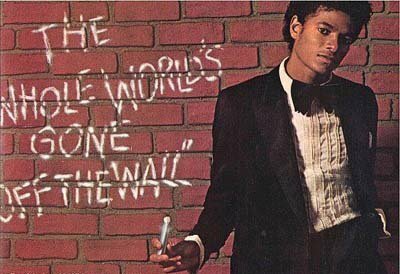 “Michael Jackson didn’t do Off the Wall until he was about 23,” [the Bieb] says of the King of Pop’s breakout 1979 solo album. “Bad, not until he was, like, 25 [Jackson was 29]. I have all the time in the world,” he declares of his future seminal third album. Oy veh! You can read the full interview here. Sometimes, I wish David had 1/10 the size of Justin’s ego! Imagine if he himself aspired to the same level of greatness (since, you know, he’s the one with the real talent).